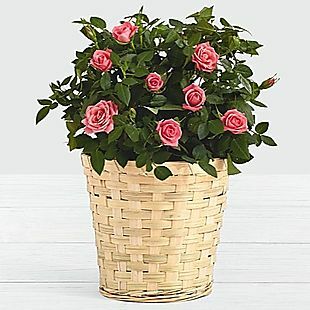 Exclusively for our readers, these Potted Pink Roses drop from $55.96 to $35 at ProFlowers. Plus shipping is free, which saves $18 in fees. It is about 10"-12" tall and comes with buds and blooms. 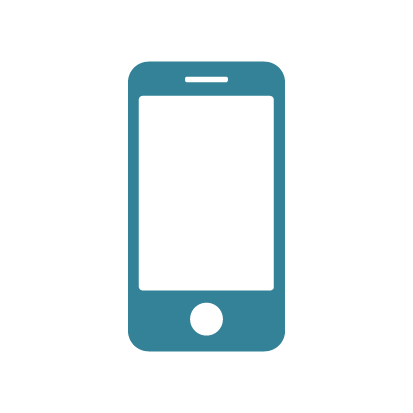 Delivery is available through 5/22, but some dates (including weekends) will incur an additional fee, and there are certain blackout dates. ProFlowers offers a satisfaction guarantee, so if for any reason you are not satisfied with your order, they will replace it or refund your money within seven days. Sales tax is charged in most states. 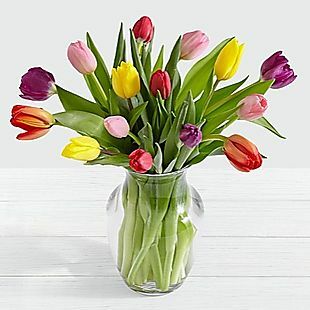 Exclusively for our readers, this Smiles and Sunshine Bouquet drops from $55.96 to $35 at ProFlowers. Plus it ships for free, which saves about $18 in fees. You get assorted roses and lilies in a square glass vase. Delivery is available through 5/23, but some dates (including weekends) will incur an additional fee, and there are certain blackout dates. ProFlowers offers a satisfaction guarantee, so if for any reason you are not satisfied with your item, they will replace it or refund your money within seven days. These are delivered in a gift box, and some flowers may arrive in bud form. Sales tax is charged in most states. 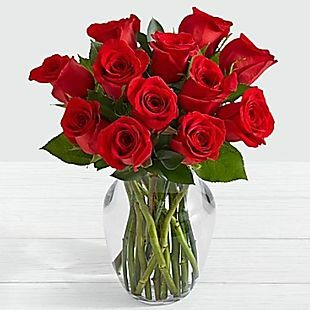 Exclusively for our readers, this Red Rose Bouquet drops from $55.96 to $35 at ProFlowers. Plus it ships for free, which saves $18 in fees. This is one of the best deals they offer on red roses. It comes with a clear vase and includes 12 red roses. Delivery is available through 5/23, but some dates (including weekends) will incur an additional fee, and there are certain blackout dates. ProFlowers offers a satisfaction guarantee, so if for any reason you are not satisfied with your flowers, they will replace them or refund your money within seven days. Sales tax is charged in most states. 12 Rainbow Roses + Vase $35 Shipped! 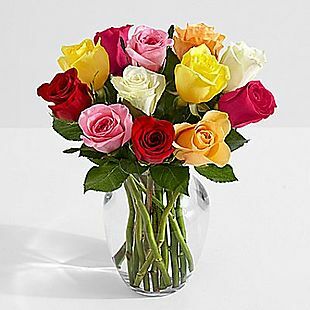 Exclusively for our readers, this Rainbow Rose Bouquet drops from $55.96 to $35 at ProFlowers. Plus it ships for free, which saves $18 in fees. It comes with a clear vase and includes 12 fresh-cut roses in assorted colors. Delivery is available through 6/10, but some dates (including weekends) will incur an additional fee, and there are certain blackout dates. ProFlowers offers a satisfaction guarantee, so if for any reason you are not satisfied with your order, they will replace it or refund your money within seven days. Sales tax is charged in most states. 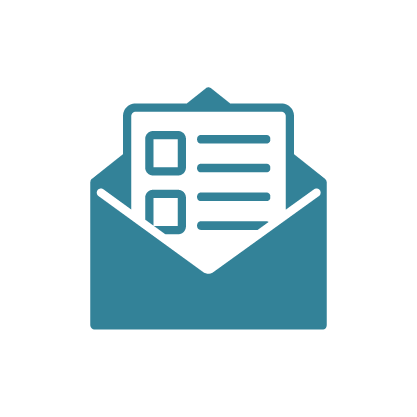 Did you know that most ProFlowers deliveries can be scheduled up to 2 months in advance? Just beware of shipping and delivery charges. 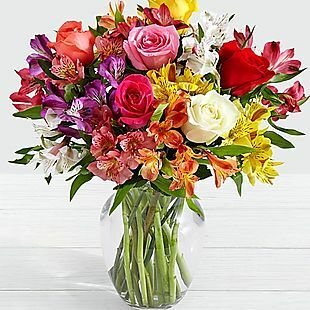 The bouquet prices shown at ProFlowers.com never include shipping or delivery charges, and you will not be shown your final cost until after you've added your credit card info - although no charges are applied until you hit submit after reviewing your order total. Standard shipping (available Tuesday through Friday) runs from $4.99 to $17.99. Monday delivery will cost you an extra $4.99, while Saturdays can add up to an extra $19.99 to your order. Free shipping and delivery promotions are rare, but have been known to happen around the holidays.